Red tide seems to be on the way out. 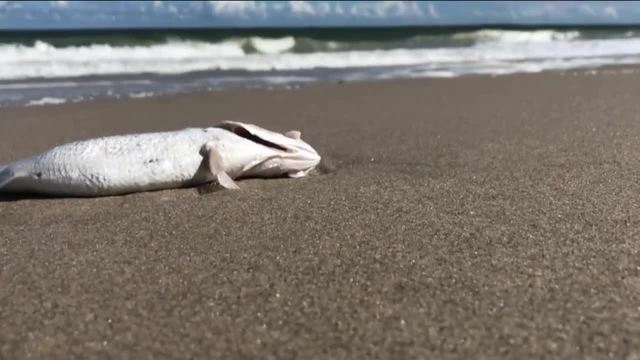 MARTIN COUNTY, Fla. — Red tide seems to be on the way out. That’s especially the case in South Florida after a rare event this Fall. Even on a rainy, windy, and chilly December day in South Florida, it’s a heat wave for Sharon Deangelis from London. "Probably get frostbite back in England," said Deangelis. She’s glad the water is much cleaner as well. She’s heard about our water issues even across the pond. Recent samples from the Florida Fish and Wildlife Conservation Commission show just several positive results statewide. The recovery comes just in time for the tourism industry. 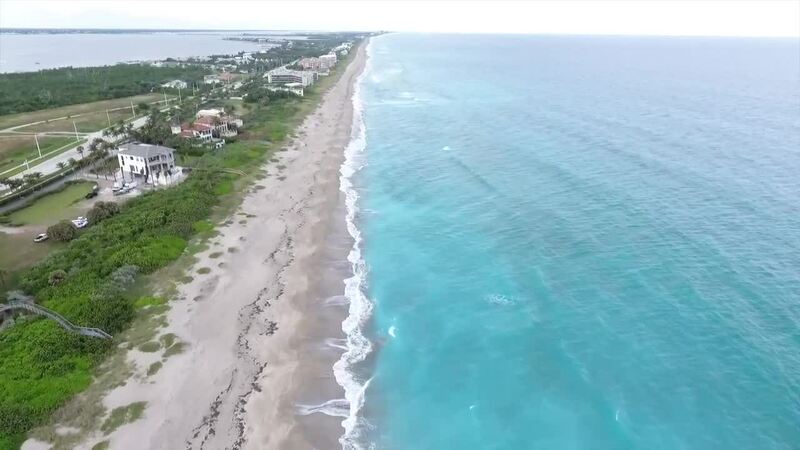 It wasn’t too long ago that Martin County’s Tourism Marketing Manager Nerissa Okiye and other tourism leaders we’re dealing with a rare red tide event on the East Coast. Now things are much better. "Really do breathe a sigh of relief," said Okiye. She can now get back to promoting all that’s great about the water and she’s noticed some of those positive numbers with more people checking into local hotels. "Kind of internal tickers we look at and it makes a difference for all of our businesses and influx of money from out of the area," said Okiye. Perfect timing for cleaner water as folks come down for our South Florida sunshine.